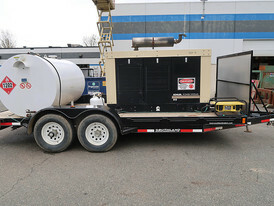 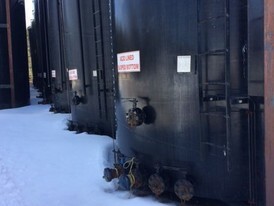 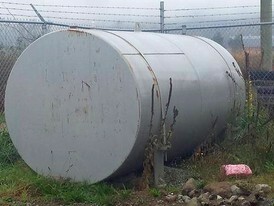 1000 Gallon Enviro Double Walled Fuel Tank. 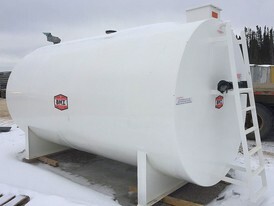 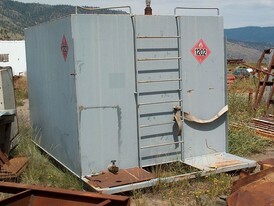 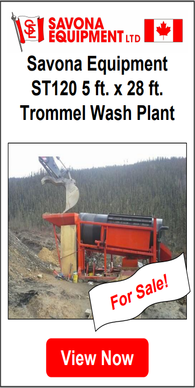 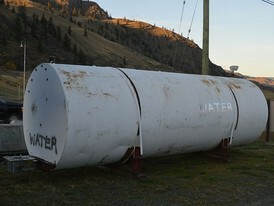 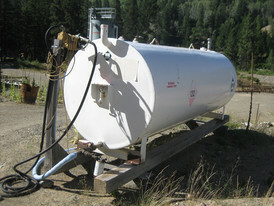 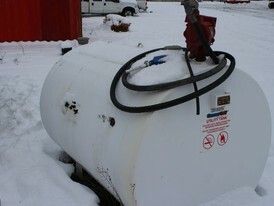 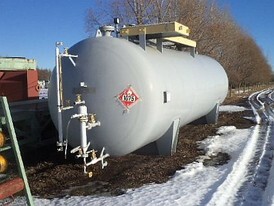 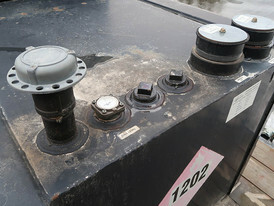 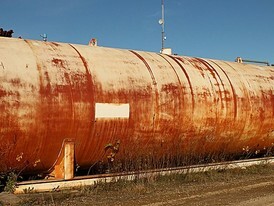 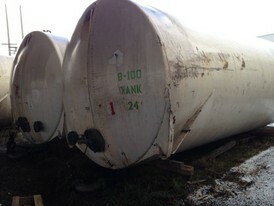 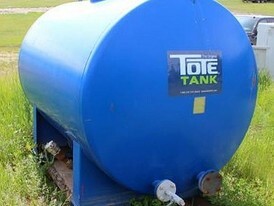 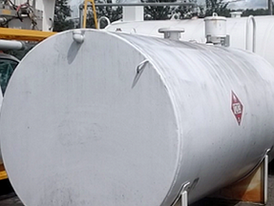 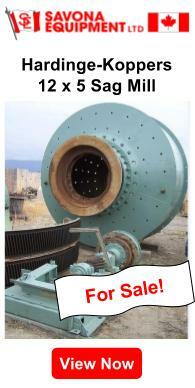 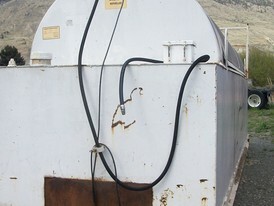 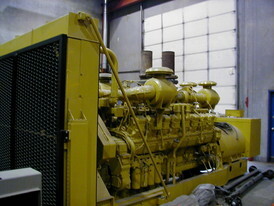 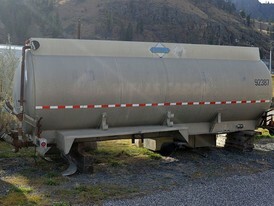 Used Fuel Tank for Sale. 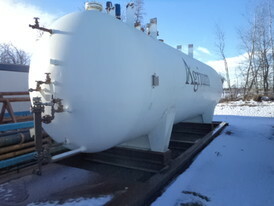 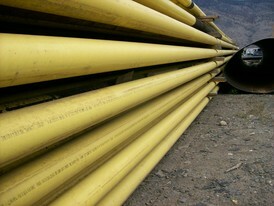 8 ft. wide x 10 ft. long x 7 ft. high. 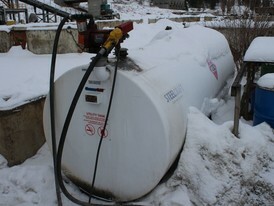 3,500 Imperial Gallons.